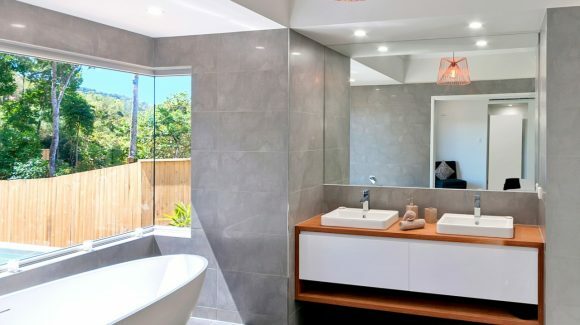 A shower worth showing off! 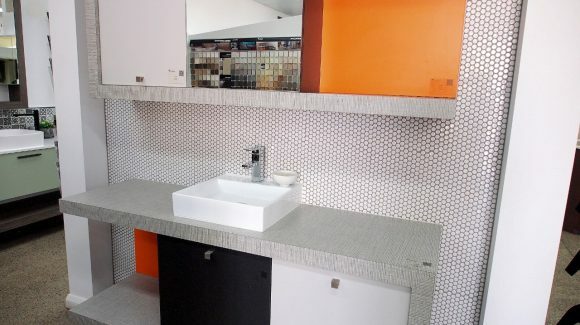 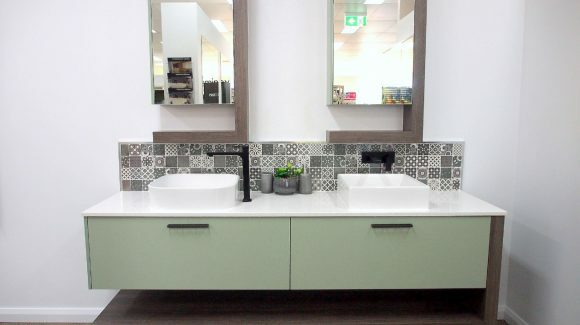 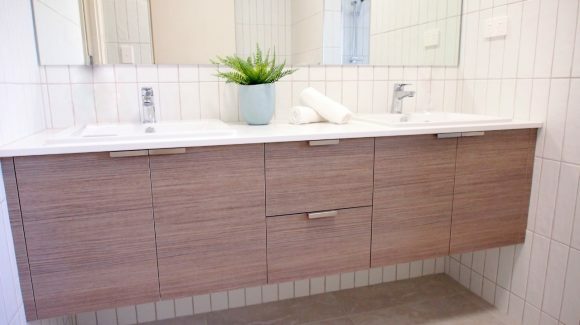 Are you looking to update your bathroom or maybe add a new one? 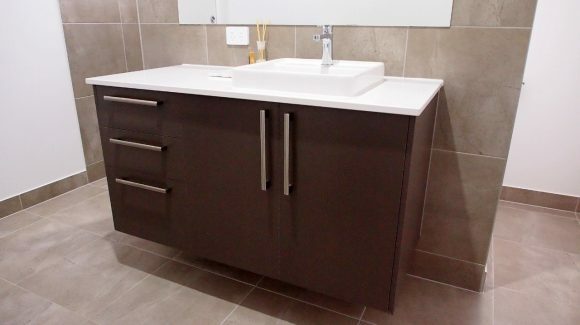 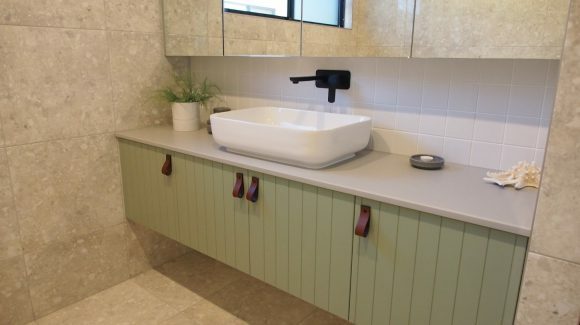 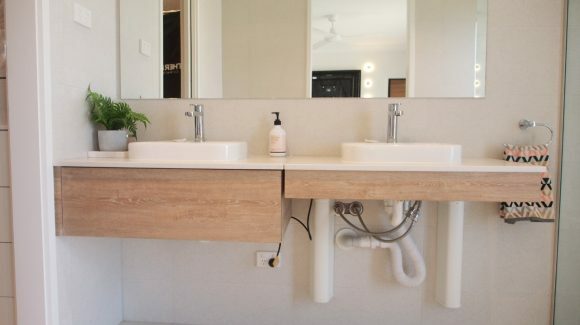 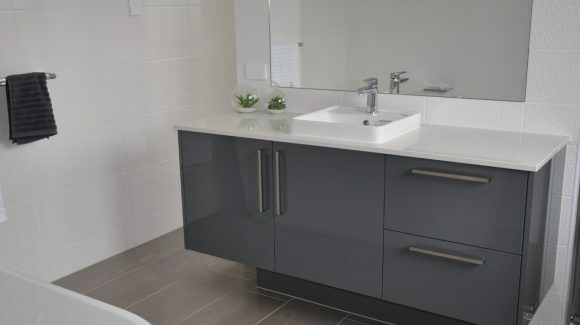 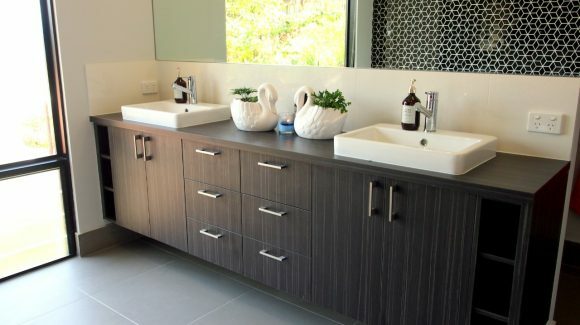 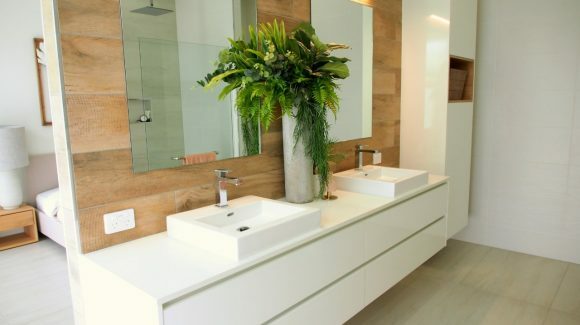 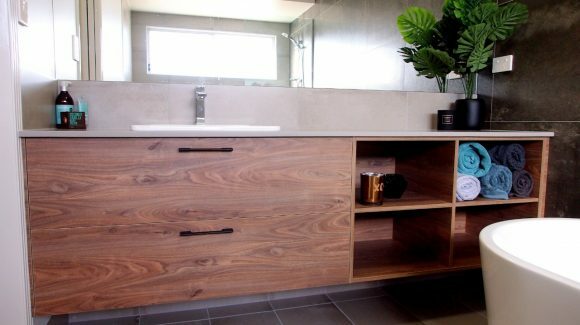 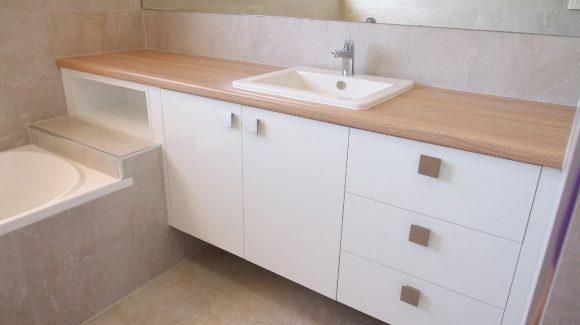 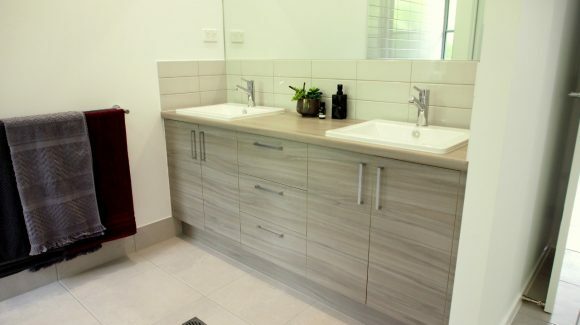 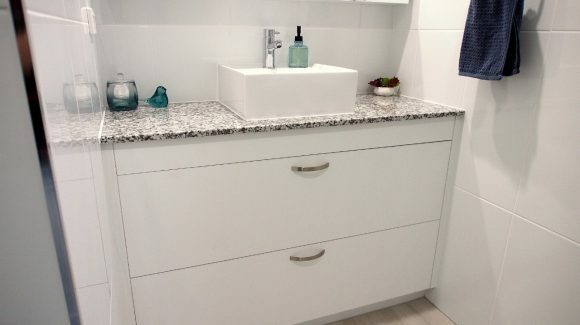 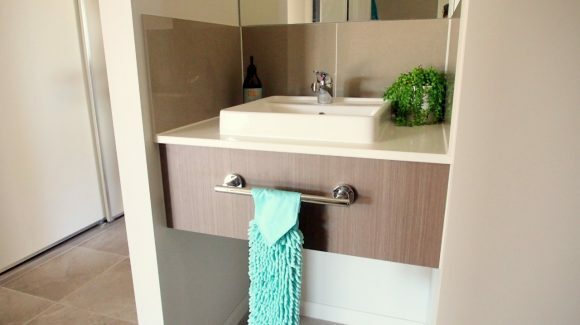 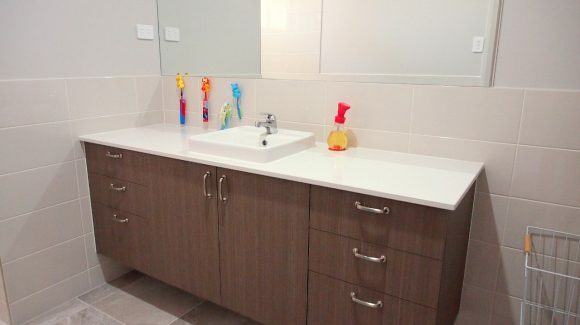 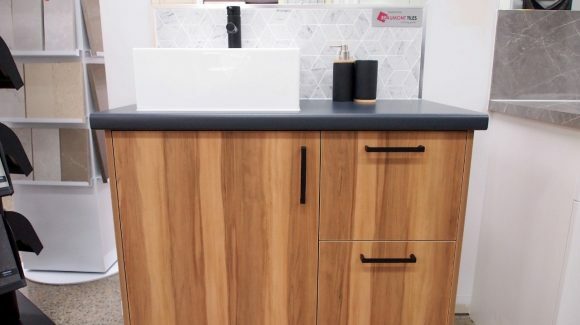 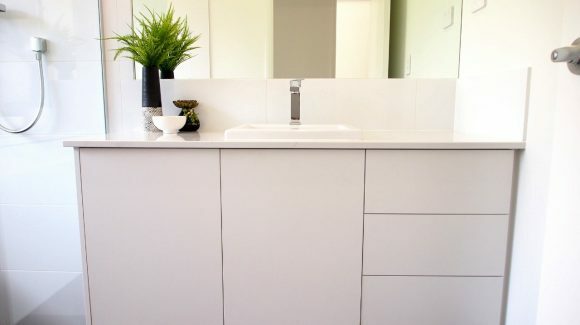 As one of the most used rooms in the house, a custom Moduline bathroom will not only add space, comfort and functionality to your home; it will also add value. 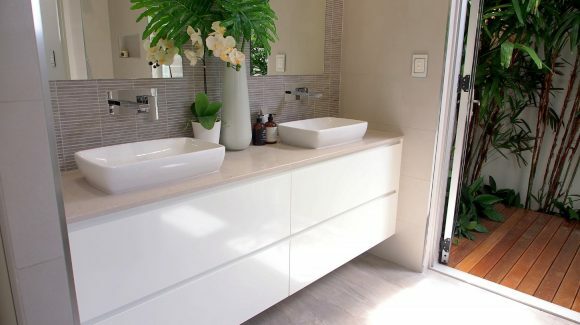 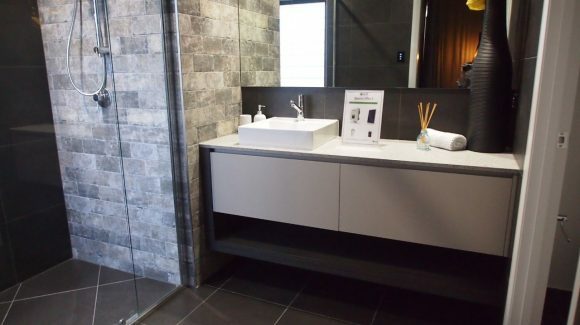 With a reputation for creating luxury bathrooms at an affordable price, Moduline can help create your own little sanctuary. 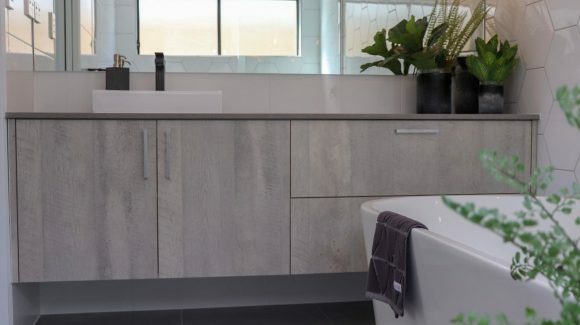 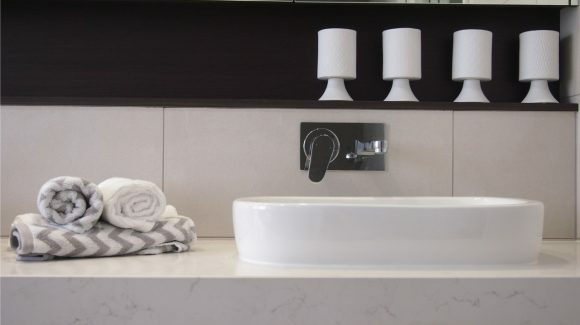 Working with you from design, right through to installation, you can relax knowing your new bathroom will be the perfect blend form with function resulting in a stunning space worthy of showing off.